There is no denying it, liquid cooling in data centers is hot right now. Traditionally, air has been used to cool data centers, including IT equipment, server racks, and general room air. And, while it has been effective, even with many different hot/cold containment strategies, it is not the most energy efficient option. For this reason (and others!) liquid cooling is gaining quite a bit of traction in the technology industry. As rack density grows, so do cooling demands. Most typical air conditioning systems will have to undergo significant overhauls or be replaced completely to accommodate the cooling needs of such high rack density. While it is hard to scale air conditioning systems to meet the needs of higher rack density, liquid immersion cooling can scale much more easily to meet demand. Further, the coolant used can tolerate and absorb heat very well so racks can be packed more tightly, allowing for maximized rack density which saves space. Should Data Centers Convert to Immersion Cooling Now, Rather Than Later? 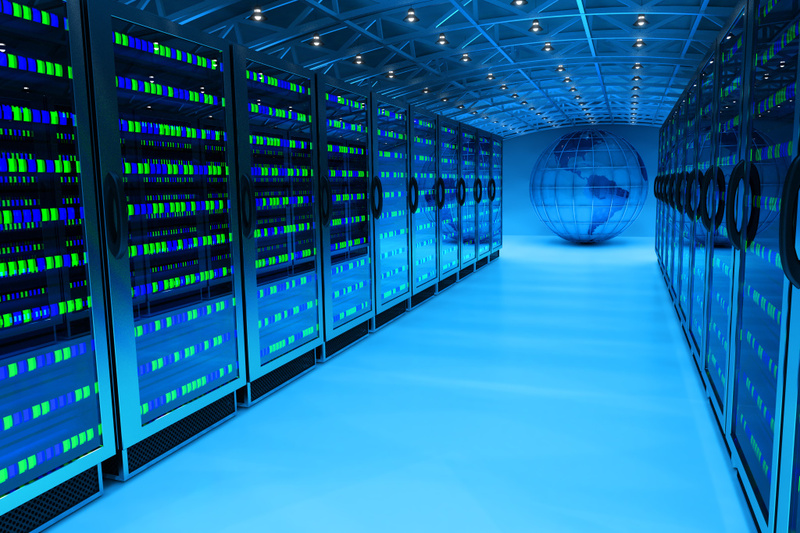 Data is rapidly growing, but how big of a concern should it be for data centers? Should they convert to immersion cooling not just to improve energy efficiency now, but also when increased power density demands increased cooling. Forbes notes just how rapidly data power consumption is growing, “U.S. data centers use more than 90 billion kilowatt-hours of electricity a year, requiring roughly 34 giant (500-megawatt) coal-powered plants. Global data centers used roughly 416 terawatts (4.16 x 1014 watts) (or about 3% of the total electricity) last year, nearly 40% more than the entire United Kingdom. And this consumption will double every four years.” By converting to immersion cooling you can consume less energy for cooling and make your data center far more energy efficient. It is undeniable that there will be a time when every data center with traditional air conditioning will have to reevaluate their cooling methods to improve efficiency. 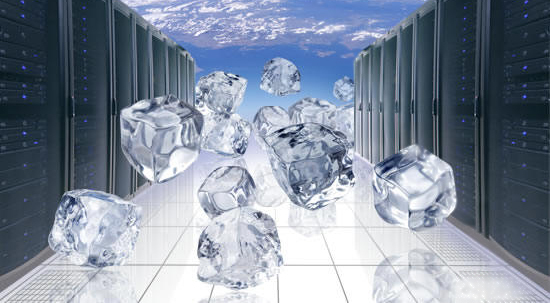 There are a variety of options to cool data centers, but immersion cooling offers some distinct advantages over other methods, particularly when dealing with high-density power consumption. Many industry estimates put cooling costs at about 40% of a data center’s energy consumption. Immersion cooling may be able to reduce a data center’s energy usage by over 60%, with some systems stating it could be as much as 95%! For many data centers, that is millions of dollars in savings every year. The future is coming quickly and that means huge data will be here sooner rather than later. And, with huge data comes a major demand for more energy-efficient and effective data center cooling. Immersion cooling meets the needs of an ever-growing data center power density and will likely. While the fear of mixing water and electronic equipment (an obvious no-no) was the primary reason for not adopting a liquid immersion cooling system in the past, new systems have become much safer and more effective at protecting critical electronic equipment from damage. Because of the effectiveness, energy efficiency, and cost savings liquid immersion systems have to offer data centers, it is likely going to be one of the most popular cooling technologies to meet the data demands of the future. This entry was posted in computer room construction, Computer Room Design, computer room maintenance, Construction Industry, Data Center Build, Data Center Construction, data center cooling, Data Center Design, data center equipment, Data Center Infrastructure Management, data center maintenance, Datacenter Design, DCIM, Internet of Things, Mission Critical Industry, Power Distribution Unit, Power Management, Technology Industry and tagged computer room build, computer room construction, computer room design, computer room maintenance, Cooling System, Data Center, data center build, Data Center Construction, data center construction company, data center cooling, data center design, data center design company, data center equipment, data center maintenance, Emergency Power Systems, Mission Critical, Phoenix Data Center Construction, scottsdale data center design, Technology Industry. Bookmark the permalink.